﻿ Book Villas Tangerine (Samara) - 2019 PRICES FROM A$105! 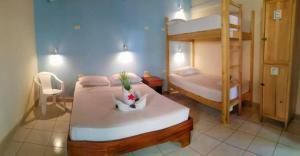 Located in Sámara, Villas Tangerine is adults only and offers accommodations with a patio. Free WiFi is offered. All units come with a seating area, a flat-screen TV and a private bathroom with free toiletries and shower. The bed and breakfast offers a year-round outdoor pool. Guests at this property can enjoy cycling and hiking nearby, or make the most of the garden. Nosara is 21 mi from Villas Tangerine, while Carrillo is 7.5 mi away. 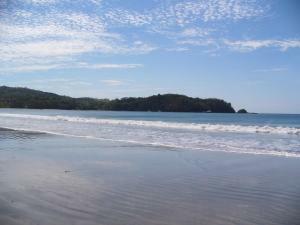 The nearest airport is Tamarindo Airport, 57 mi from the property.